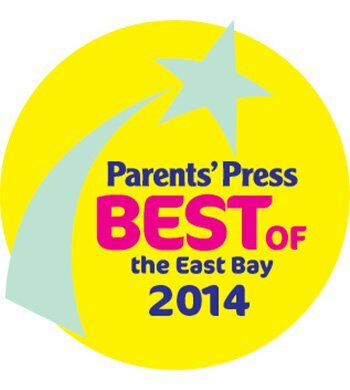 Pump It Up of Oakland was selected Best of the East Bay for birthday party venues. 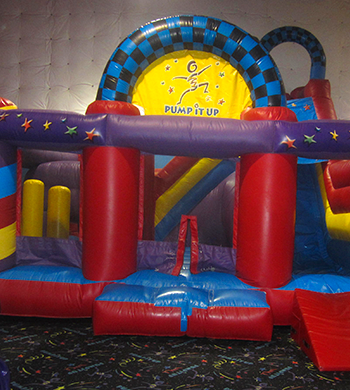 Pump It Up of Oakland has been providing memorable birthday party experiences in Alameda County since March 2006. 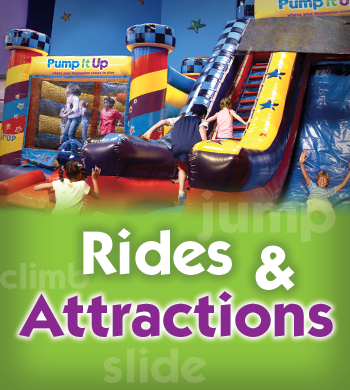 We offer fun for all ages in our private, indoor arenas with gigantic inflatables. We're not just a birthday place. 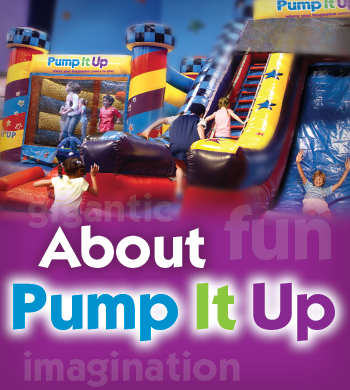 We offer many Open Play and Special Events on major holidays where your child can participate in imaginative play all through the year. 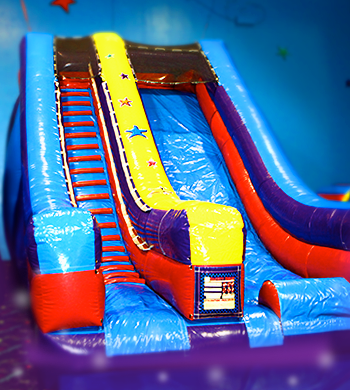 There's a slide in both arenas! 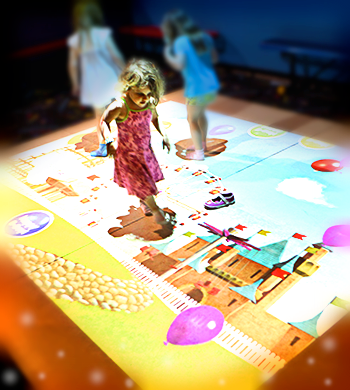 The interactive game that you play with your feet! 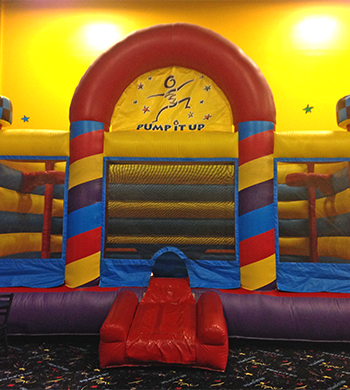 Challenge your friends to a game of 2 on 2! 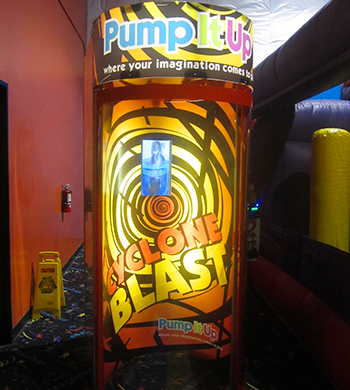 Step into the Cyclone Blast and experience wind speed of up to 70 mph! 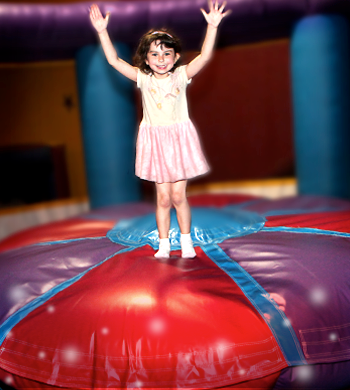 Add Bubbles to your party! 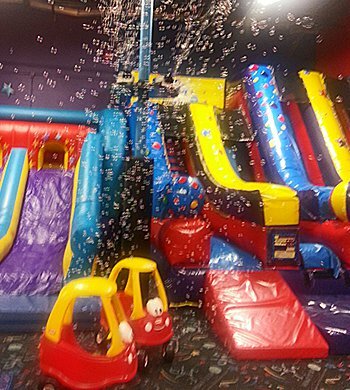 The bubbles will be turned on at intervals throughout the arena play time.